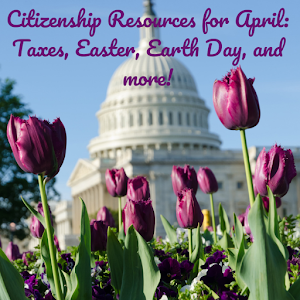 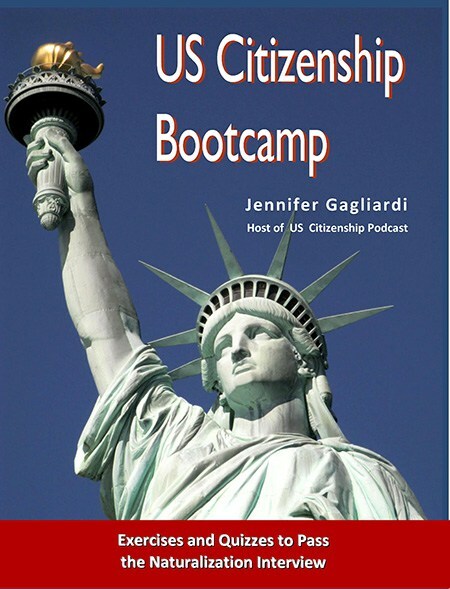 Welcome to the NEW Santa Clara County Library District Citizenship Action Project! 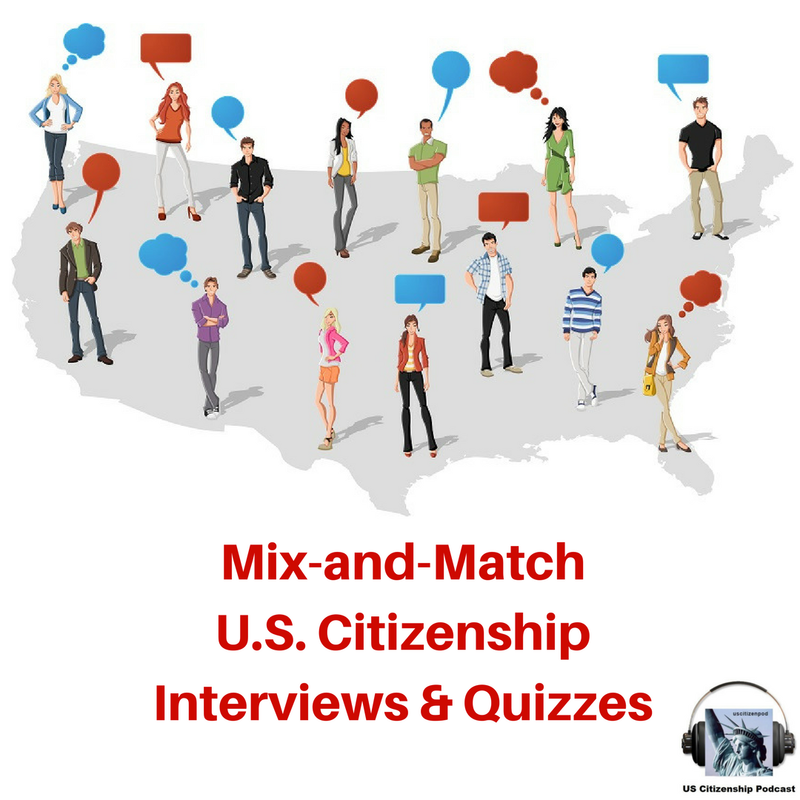 This is our first mock interview. 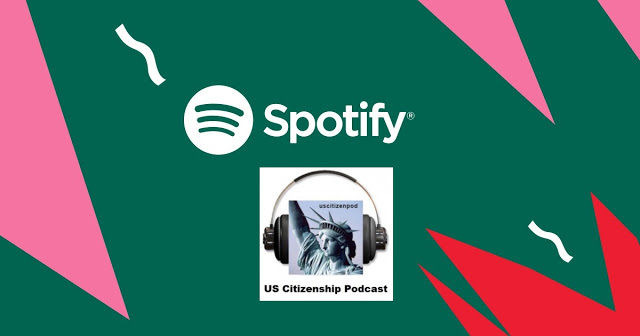 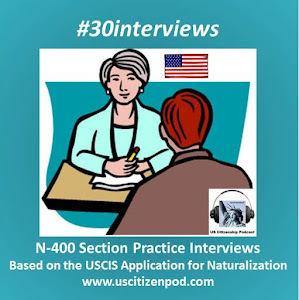 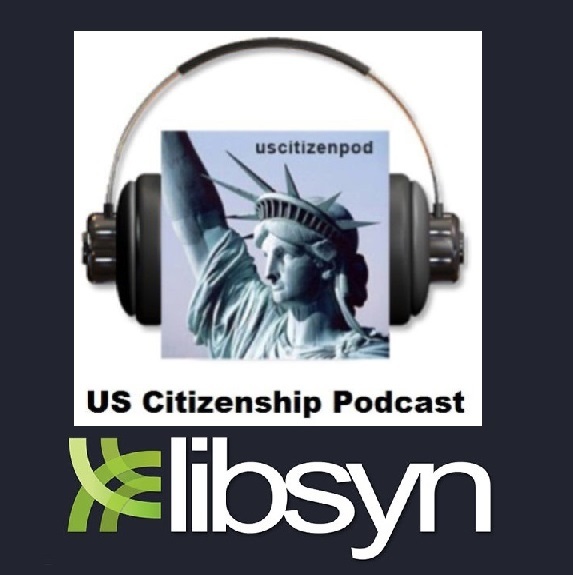 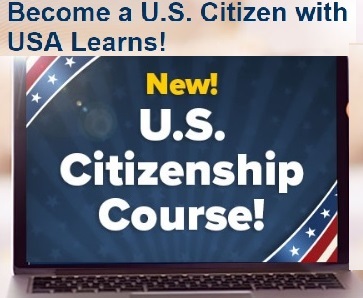 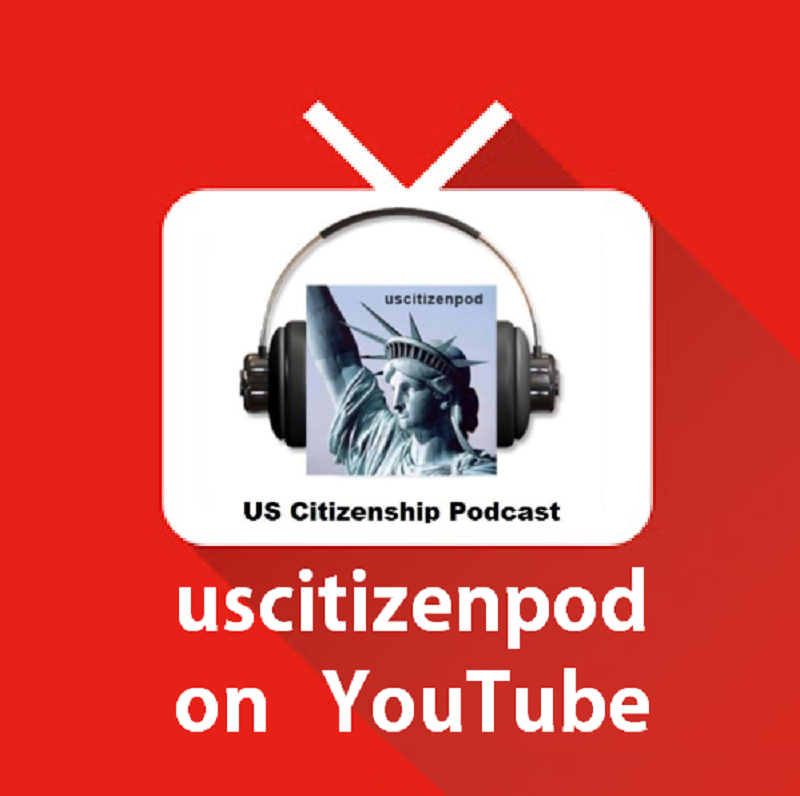 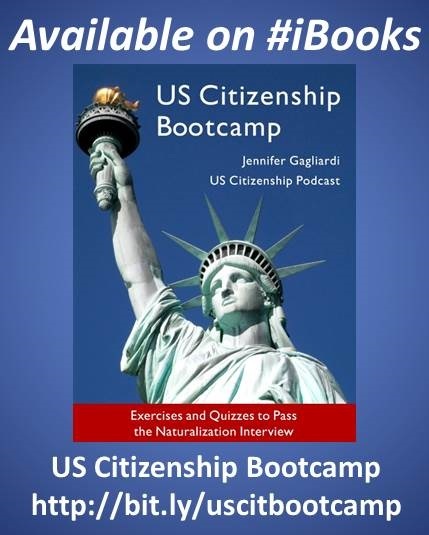 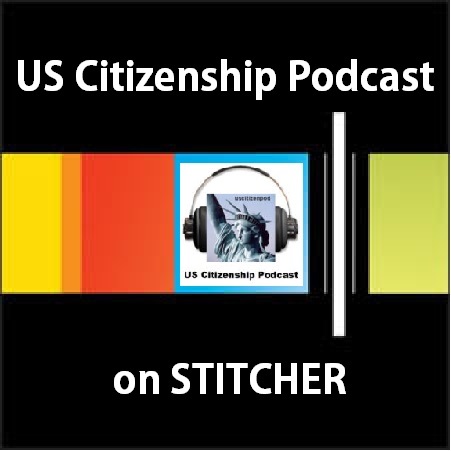 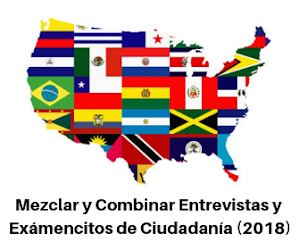 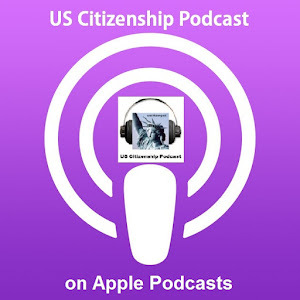 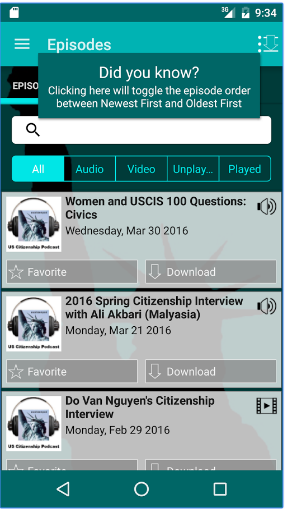 Suwarna answers questions from uscitizenpod's Intermediate Citizenship Interview Script based on the USCIS N-400r (6 pgs) http://goo.gl/RGm3Ve. 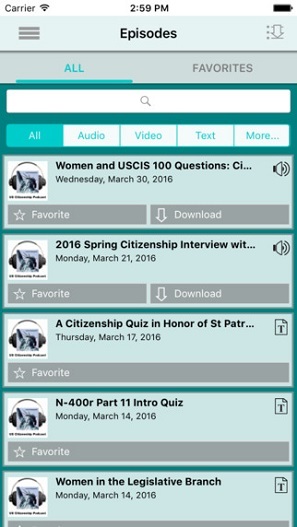 When we get to Part 11 of the interview, we switch over to the questions and explanations from the N-400r Part 11 Overview Quiz http://goo.gl/6bnwtS.